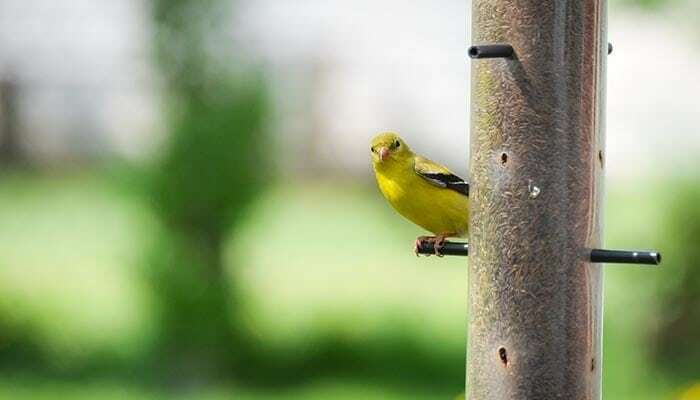 Wild Bird Feeders & Food - Bath Lumber Co.
Bath Lumber Co. carries the highest quality bird seed, suet and bird feeders for a great price. Premium bird seed is fresh, clean, contains no fillers, and is formulated for the birds of our area. Check out Bath Lumber Co. for a large selection of hummingbird nectar and feeders. We have everything you’ll need to add the color and vibrancy of wild birds to your yard.